Do you want a tropical dive holiday in Bali with a difference? 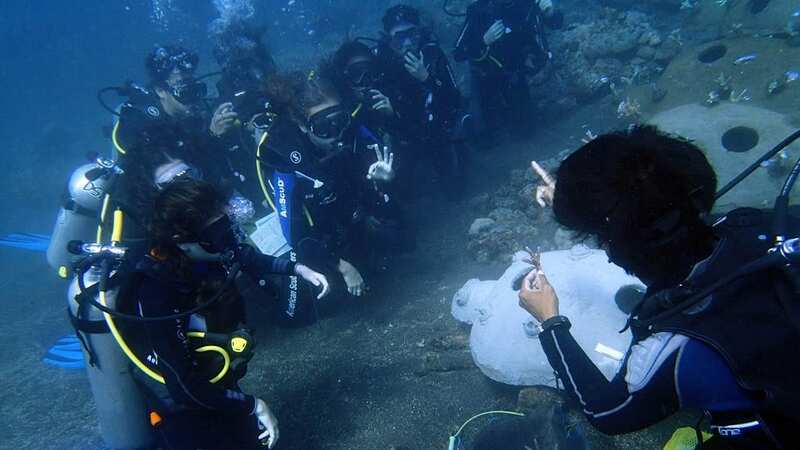 Be a dive volunteer, snorkeler or teaching volunteer? Would you like to help restore a reef poisoned by cyanide fishing? Help rural community livelihoods change for the better in harmony with conservation? 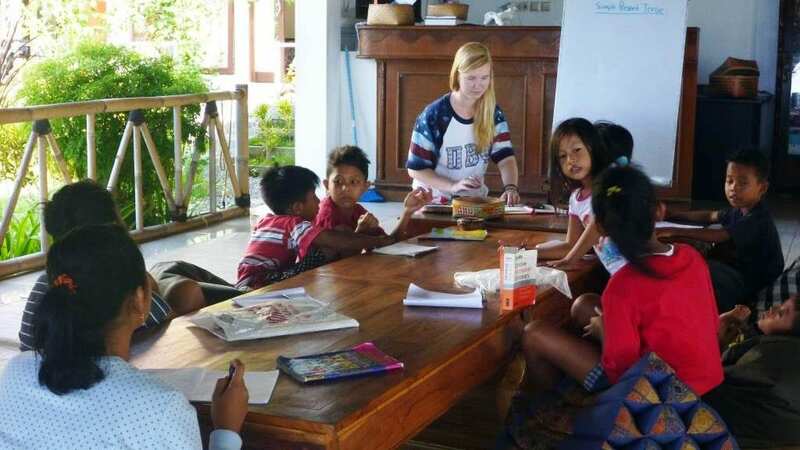 Then volunteer at the beautiful Les Village in northern Bali where the Sea Communities model is to create alternative livelihoods through conservation. The reef had a history of cyanide poisoning by fishermen catching ornamental fish. By the early 2000s, the reef was bereft of coral and fish. 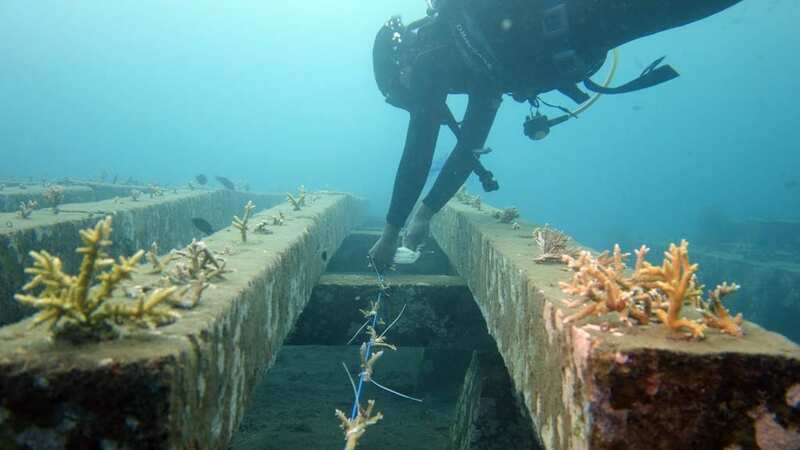 The fishermen reformed their fishing methods using nets and started rebuilding their reefs with concrete structures funded by government grants and an Adopt a Coral donor program. But this funding ran out, and the reef rebuilding program lapsed, and the fishermen had no financial incentive to care for their reefs. 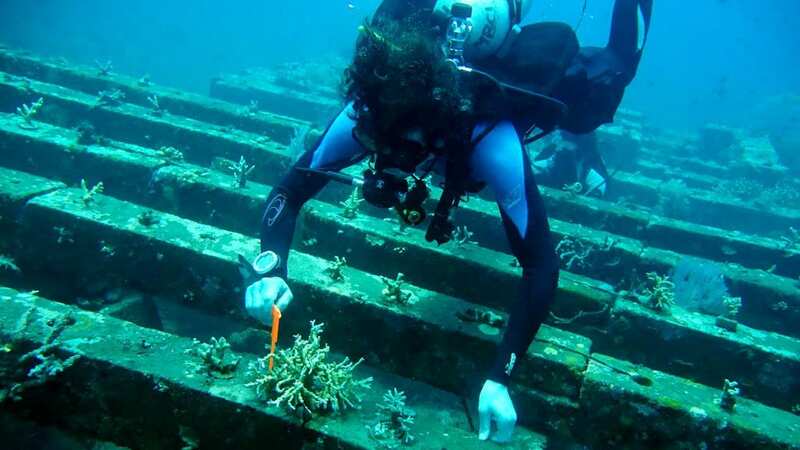 In 2012, Sea Communities introduced voluntourism to restart the reef regeneration program at Les Village, by bringing paying volunteers (voluntourism) and school/university groups to build artificial reefs and coral nurseries and transplant coral onto natural reefs. Their marine activities expanded to land activities. Now they run volunteer programs to teach English and computer literacy to village school children at Les and run community service projects such as building educational and sanitation facilities in the village. Volunteers can do a mix of dive and landside volunteering activities. 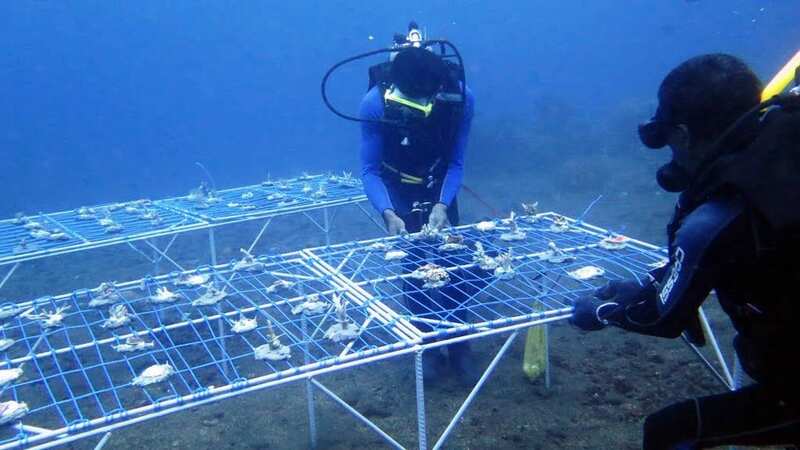 Sea Communities is continuing the reef rehabilitation work of building coral growing platforms started by the fishermen. Voluntourism provides a financially self-sustaining way to continue this work, without reliance on grants or donor money. 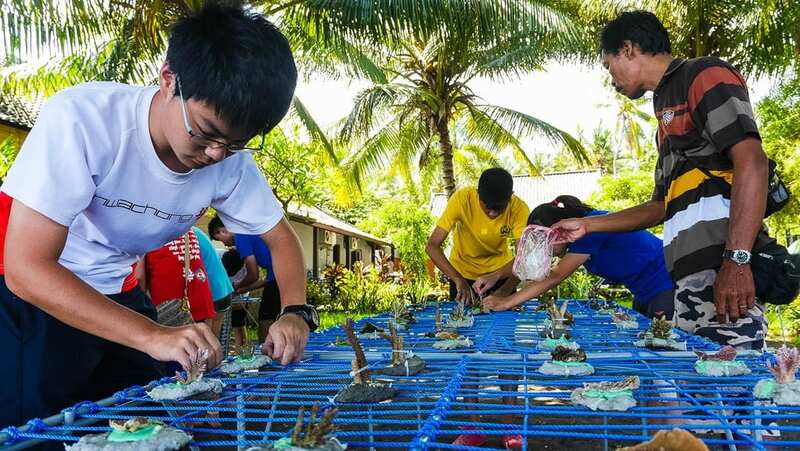 Since 2015, Sea Communities has worked with scientists from Tropical Marine Science Institute of the National University of Singapore on a coral rebuilding program and study called ‘STARR’ – Scientific Trial Active Reef Rehabilitation. STARR aims to understand what types of corals at Les thrive best where, and why. Volunteer divers can participate in our regular survey and maintenance program measuring coral growth and health, monitoring fish numbers and maintaining our coral nurseries. Read more about coral reef rehabilitation efforts and watch the video about the underlying science of their living laboratory STARR on the pages of their website. Sea Communities offer day 6-night, and 13-day, 12-night Reef Rehabilitation packages described below. Accommodation is provided on a twin share basis, and all rooms are modern with air-con and en suite, hot showers and western toilets. All meals and materials are provided. 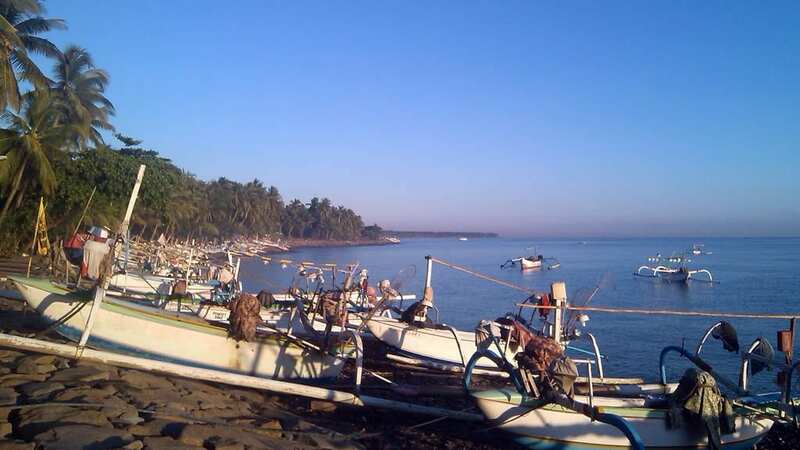 Dive guides, shore assistants and gear porters are included, as are entrance fees to all activities listed on the itinerary and even transfers from and to Denpasar airport. Scuba gear hire can also be arranged and included in the package. This resort's prices are in AUD. The AUD prices shown are based on the current exchange rate. The price paid in AUD will be based on the actual exchange rate at the time any payments are made. Included: Accommodation, Full board, Transfers from/to Denpasar, all reef rehabilitation materials and equipment; tanks, weights & air fills; guides, assistants and porters; entrance fees to activities in the itinerary. We can give you a price (and availability) for any combination of package, accommodation type, and snorkelling/diving option. Use the [Enquiry & Booking] button to give us your exact requirements and we'll give you the best deal we can. WiFi is available free of charge at Les Village. 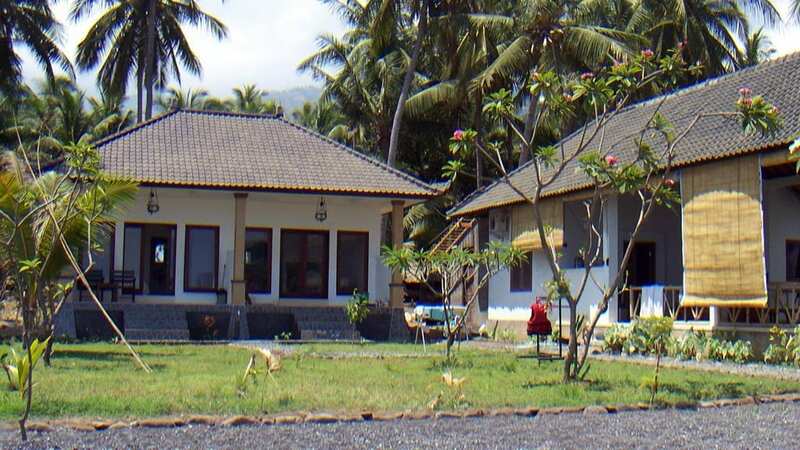 Les Village is in the area known as Tejakula on Bali’s northern coast, about a 3 hour drive from Bali’s international Denpasar airport. 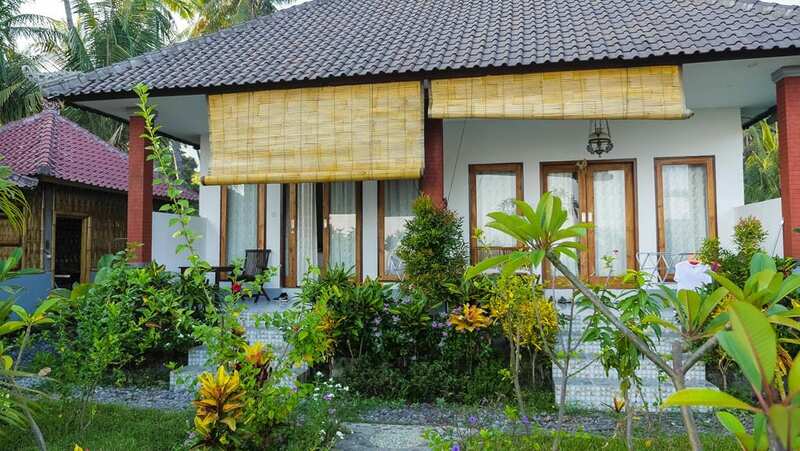 Transfers to Les Village are included in the price, and take the scenic route through the mountainous area of Ubud. 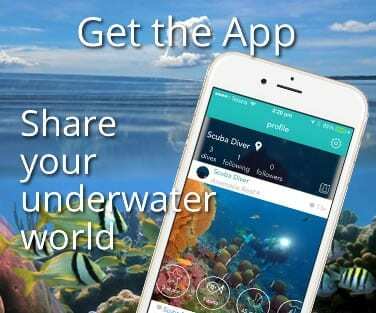 This package includes 5 days diving with 2 dives a day. 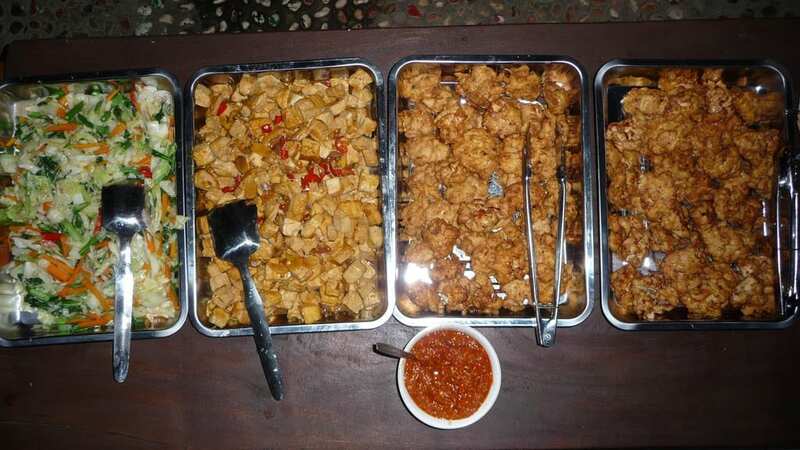 You will be picked up from your nominated point and arrive at Les Village after a picturesque drive 3 hours north through mountainous Kintamani (lunch en route at own cost). On arrival at Les, you will be given a welcome briefing and tour by the village elders, followed by dinner. After dinner, you will watch a documentary “Fish Don’t Cry” about Les’ cyanide fishing history and the fishermen’s efforts at reform and reef rehabilitation of the reef. 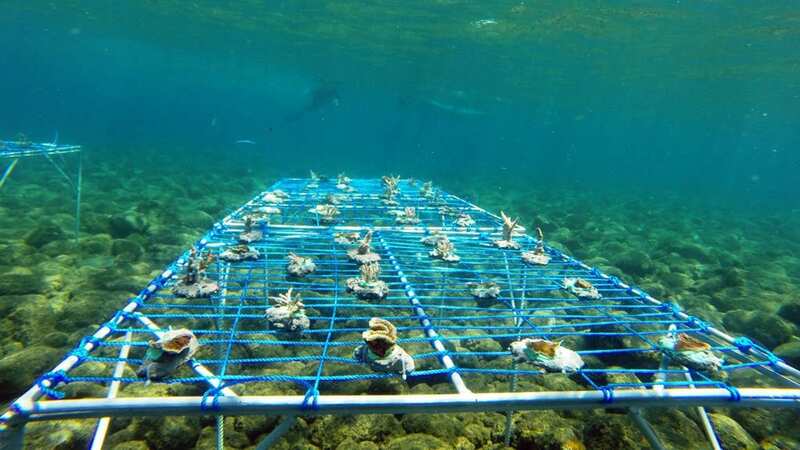 AM: You will have a classroom session on coral transplantation and the coral growth health and monitoring methodology of National University of Singapore’s Tropical Marine Science Institute (NUS-TMSI). We will test you on your knowledge of coral ID so be prepared and revise your training manual beforehand. In the first dive, you will have a checkout dive and a tour overview of our underwater coral farm. PM: Around noon or after lunch (depending on wind conditions) on the second dive, you will collect coral recruits from the underwater coral farm. You will either then transplant them directly onto the reef benthic, or go back to the surface and glue the baby coral to a concrete plug. After it sets, you will do a second dive to plant the plug into an underwater coral table or rope nursery. 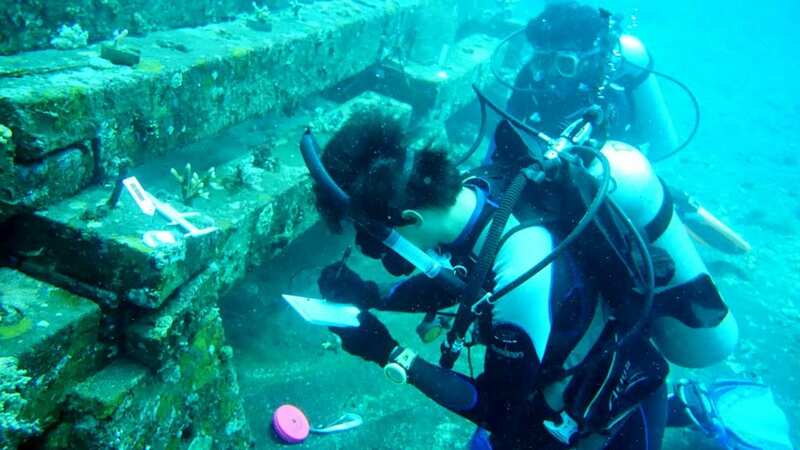 AM: You will take a quarterly inventory survey of the coral tables and rope nurseries, identifying the coral variety, health and sea conditions. This includes 2 dives. PM: Organise your photos and entry of data from your survey slates. AM: In your first dive, you will take a quarterly inventory survey of the coral transplanted onto the reef benthic, over as many bommies you can cover. In the second dive, you will measure and photograph the coral growth on the 3 STARR tables using our custom made underwater measuring rulers. AM: You will have a classroom session on to how Les Village’s sustainable netting and self-policing practices work. You will learn about NUS-TMSI’s butterfly survey methodology, and be tested on the butterflyfish species and sizing ID. In your first dive, you will conduct a butterfly fish survey on a 70-meter transect over a control site. In your second dive, you will conduct a butterfly fish survey on a 70-meter transect over a site where our corals are transplanted onto the reef. After your surveys, you can go for an underwater fish quiz where the guides point out fish and you ID them with your underwater fish slate. PM: After lunch, you will enter data from your survey sheets. Departure and transfers. Optional side tours (separately paid) on the way back to Denpasar. This extension gives Day 6 PM at leisure and runs as follows. Departure and transfers. Optional side tours (charged separately) on the way back to Denpasar. 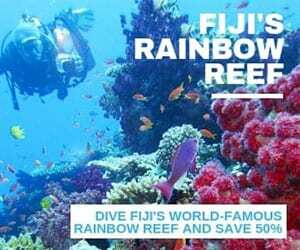 This is the perfect option for anyone who wants to help restore coral reefs and the livelihoods that they support in a meaningful and hands-on way.